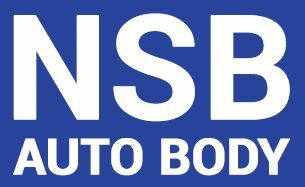 New Saddle Brook Auto Body is a family owned and operated automotive body shop located in Saddle Brook, NJ. We are pleased to offer 16 years of experience in the work that we perform. We take great pride and excellence when performing every repair, big or small. The quality of our work is shown as a reflection of our great reputation throughout Northern New Jersey. We offer an excellent automotive body repair experience and our customers’ satisfaction is our #1 goal. Being flexible, on time, and giving you the best options that work for you is what makes New Saddle Brook Auto Body your #1 choice. New Saddle Brook Auto Body offers a variety of services to suit all of your repair needs. 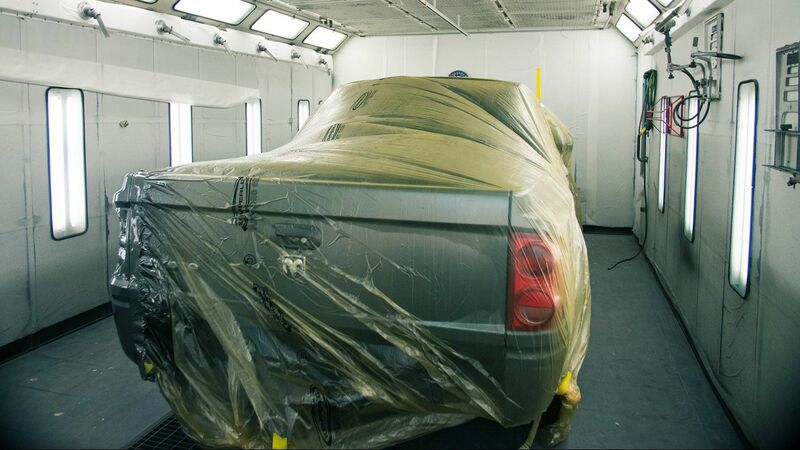 We handle every aspect of your collision repair needs, we strive to make each customer comfortable that no matter how much work has to be done our expert staff and wide array of services will leave you confident in your choice. We also provide PDR when the paint has not been broken. We know how important your vehicle is when running your business. With our fleet accounts, we work around the clock to get your company vehicles back on the road. Let us meet your needs with the best plan and rate for your business. We can help you do arrangements for a rental car if needed. We also provide you 24 hour Towing service. We'll pick up your car and bring it to our repair facility quickly and easy.